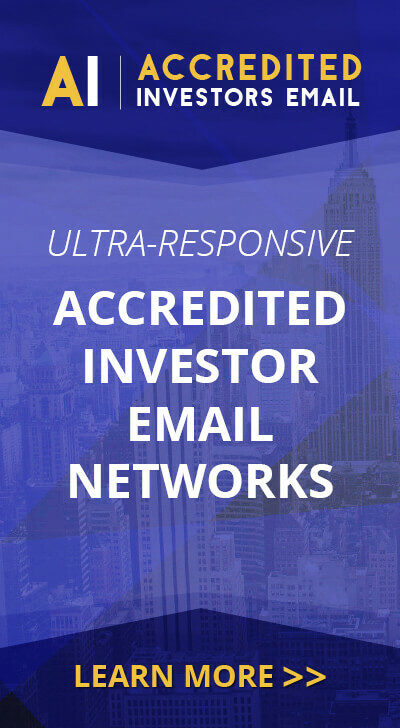 PALM BEACH, FL–QPWR, (Marketwired – Jul 25, 2017) – Q2Power Technologies Inc. (d/b/a Q2Earth or Q2) (OTCQB: QPWR) announced that it has successfully completed a Phase I services contract for Fordstam Limited, the owner of the Chelsea Football Club, United Kingdom. The project included delivery of a feasibility report demonstrating positive results for the beneficial reuse of aggregate materials to be excavated from the team’s proposed new stadium construction. As a result of the Phase I conclusions, Q2Earth has been awarded a Phase II contract to further explore the economic viability of developing a U.K. based soils manufacturing business. The construction of the new Chelsea FC stadium will lead to the excavation and removal of a significant quantity of gravel, clay and dirt. To avoid considerable transportation and disposal costs, this material could alternatively be utilized as a raw material for the manufacturing of valuable soil products to be sold into the construction industry in the London area. The current stadium, Stamford Bridge, has been the home of the Chelsea FC since 1905, with the redevelopment project expected to start in the next few years. During Phase II the parties will work to finalize the avoided cost estimate and determine if these savings are great enough to move forward to a commercial stage. 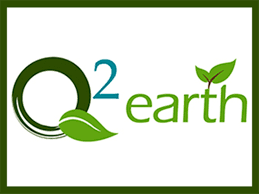 About Q2Power: Q2Power, through its Q2Earth division, is executing its plan to become a leading manufacturer of compost and engineered soils from recycled waste for the agriculture, horticulture, construction and infrastructure sectors. Through a plan of acquisitions, strategic alliances, and organic growth focused on creating and marketing quality beneficial reuse end products, Q2P seeks to build the preeminent compost and soil company in North America, with international growth opportunities. The Company recently completed the first phase of a bridge financing that will expedite this business plan and operational transition, has signed two exclusive term sheets for the acquisition of compost facilities, and has wound-down its previous waste-to-energy R&D operations. Legal Notice Regarding Forward-Looking Statements: This news release contains “Forward-looking Statements”. These statements relate to future events or our future financial performance. These statements are only predictions and may differ materially from actual future results or events. We disclaim any intention or obligation to revise any forward-looking statements whether as a result of new information, future developments or otherwise. There are important risk factors that could cause actual results to differ from those contained in forward-looking statements, including, but not limited to our ability to fully commercialize our technology, risks associated with changes in general economic and business conditions, actions of our competitors, the extent to which we are able to develop new products and markets, the time and expense involved in such development activities, the ability to secure additional financing, the level of demand and market acceptance of our products, and changes in our business strategies.